Size of this preview: 800 × 400 pixels. Other resolution: 2,400 × 1,200 pixels. 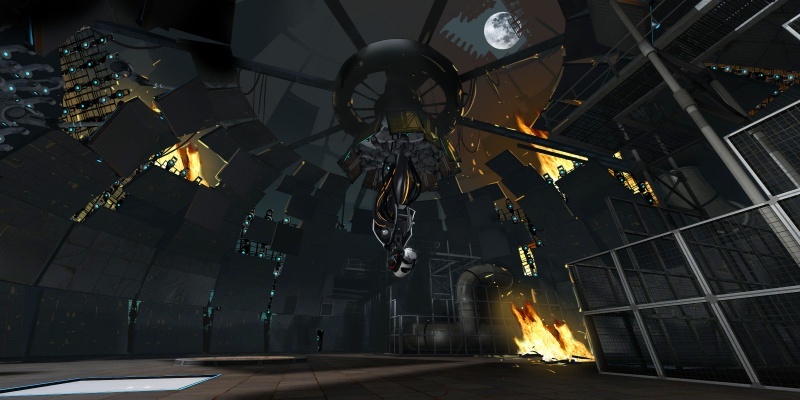 This image is an original artwork or screenshot of a pre-release version of the game Portal 2. The copyright for it is held by Valve Corporation, who created the software. This page was last modified on 16 October 2016, at 15:10.